The Rhines family welcomed their au pair Danillo from Brazil. 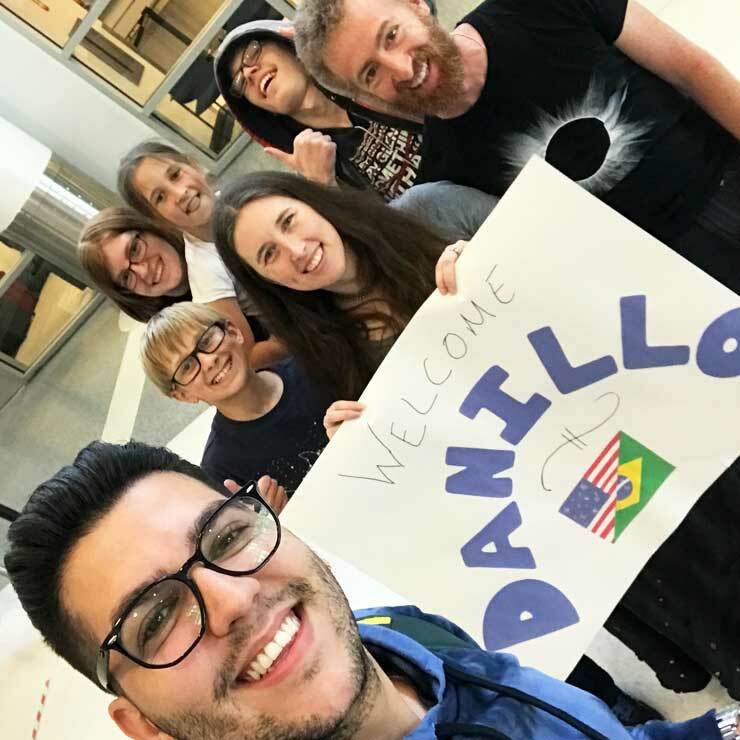 The Rhines family and their Brazilian au pair Danillo are a wonderful example of why au pair childcare is truly unique. We asked host mom Mesha why she chose to host au pairs and how her year with her current au pair, Danillo, has been so far. 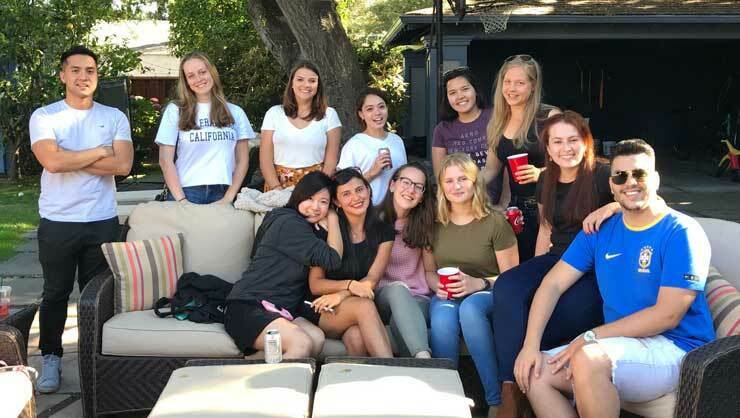 We are with our third au pair (fourth year in the program) and are really enjoy getting to know our au pairs and share the best of the U.S. and California with them. When deciding on an au pair versus traditional childcare, cultural exchange and having someone become part of the family was more appealing to us than before and after school daycare or babysitters. Having one on one care for our children was also a big factor. Our schedule requires very early childcare, often before the children are awake which an au pair can provide in a way outside childcare cannot. Safe, reliable transportation was also a deciding factor. We truly enjoy the lifetime relationships we build with our au pairs and we have confidence that our children are getting the best individualized care. It's interesting learning about each au pairs’ family and culture. The flexibility of scheduling, in our own home, is also one of the best parts of having an au pair. 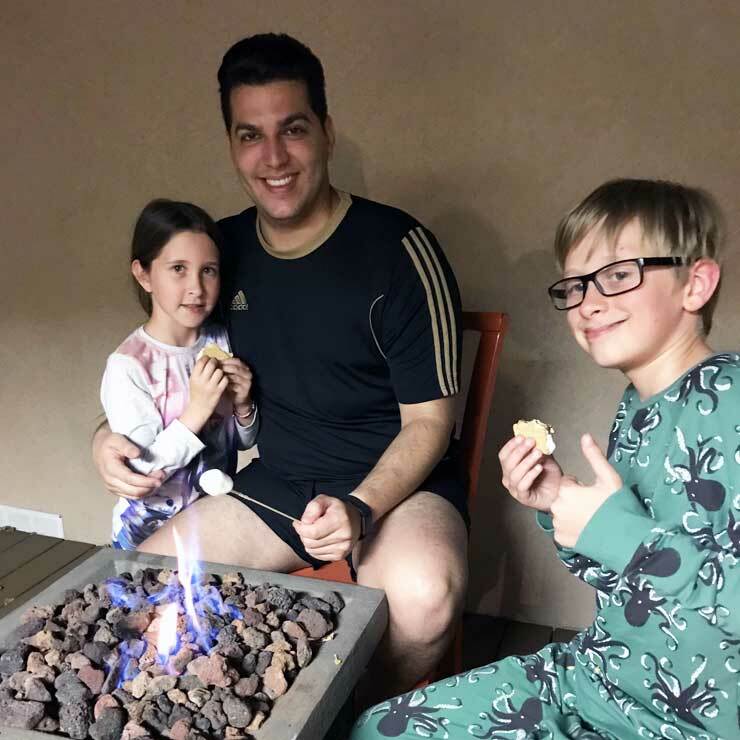 Danillo and his host kids enjoy classic S'mores. Danillo arrived during the summer and jumped right into caring for our three children. He has taken the initiative of involving the children in more of the household chores- they even put their own clothes away now! Danillo loves to cook and he's gotten the children to try new foods and eat better overall. He has hiked the Redwoods with us and been part of family celebrations. 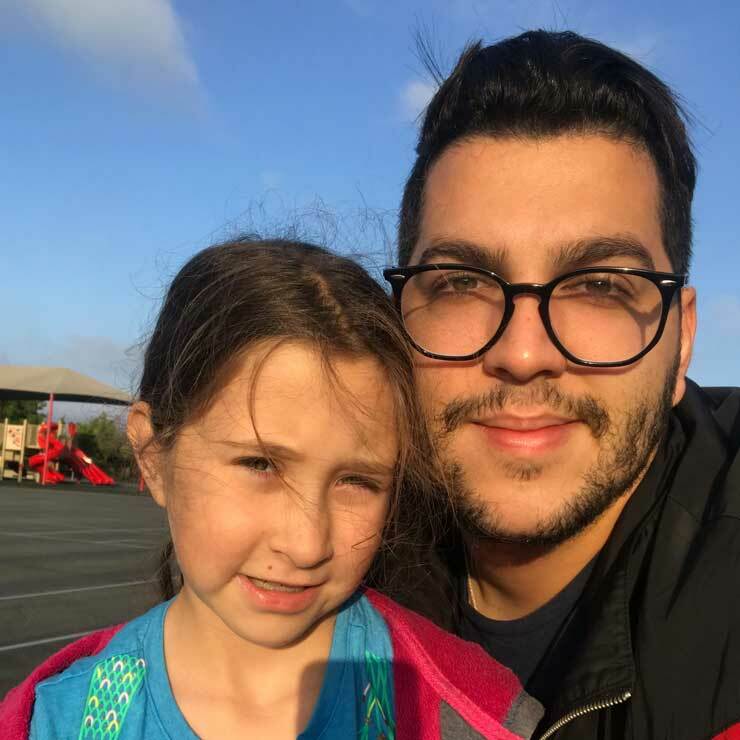 Danillo is so good with our children and has learned their individual personalities, taking time to do things with each of them that they like to do. Danillo and his host kid. Au pair Danillo talked about his experience so far. My host family and I have a very respectful relationship. In my host family, I feel very much at home. I am always inserted into the activities of the family and culture. I have always wanted to do the au pair program in the USA and learn about American culture. Since high school, I have dedicated myself to activities with children, such as raising awareness of the environment. To prepare myself, I did an exchange in Ireland so I could reach the level of English that the program requires. Danillo and the other San Francisco area au pairs. Now that I’m with my host family, the issue of not having perfect English does not stop me at all because everyone does everything to understand me. One of the best parts of being an au pair is being able to learn about the culture and speaking the language with Americans. 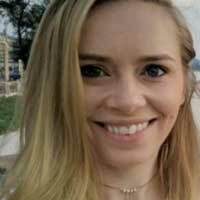 My advice for other au pairs is to do everything with love, to face this experience with an open mind, and to be tolerant of all the differences that lie ahead.